colors will add excitement to any party or event. 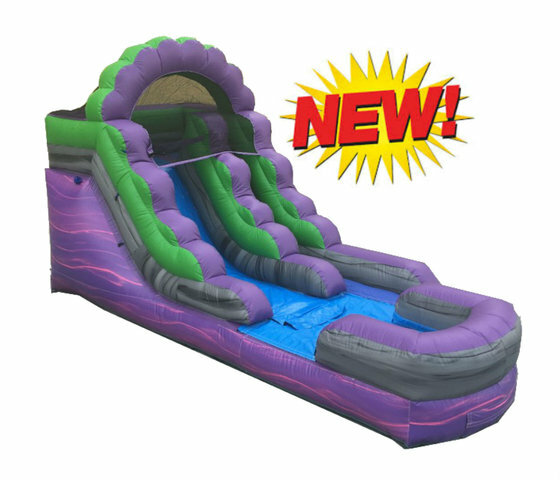 This 12' Tall water slide is for ages 5 to 7 years old. 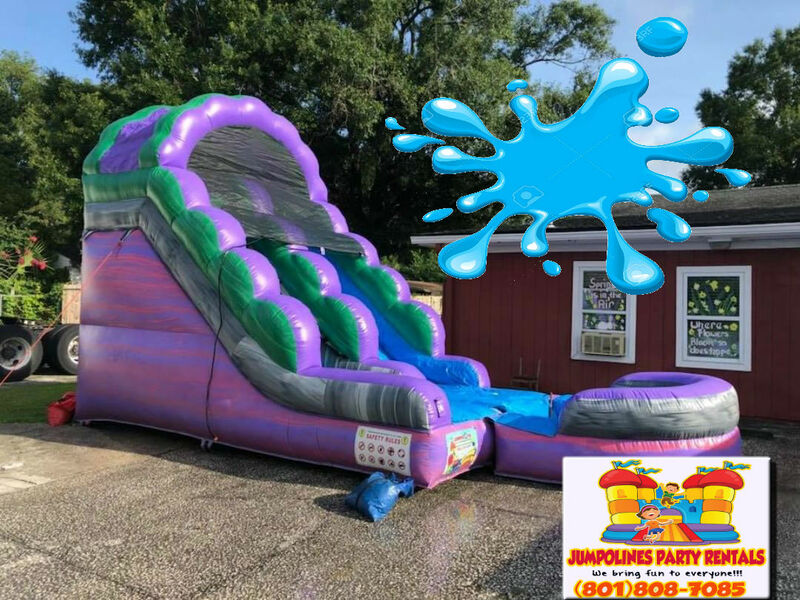 Adult Supervison is ALWAYS recomended on any of the games and infltables that we offer.